GRAB YOURS NOW! FOR ONLY £34.99! 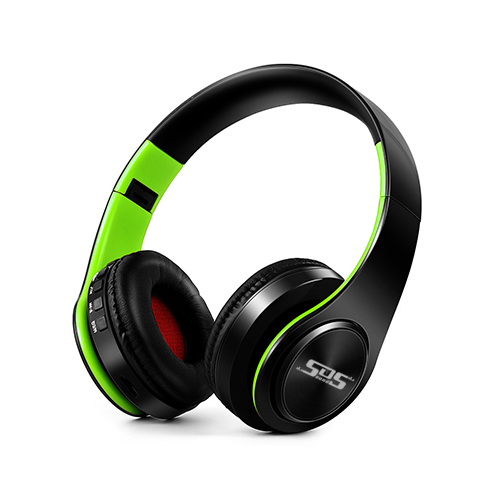 Why should you get the SOS Sounds SOS1 Bluetooth Headphones? It's all about your music. 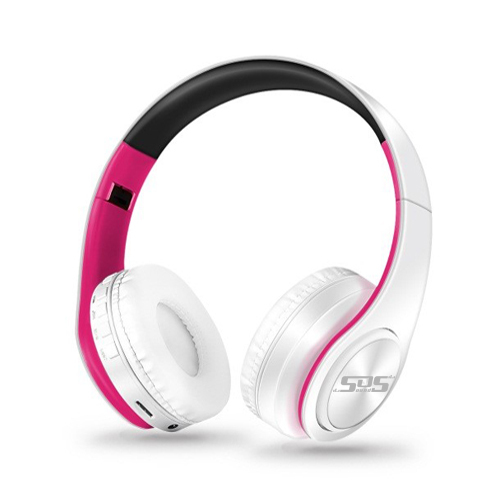 Enjoy it in peace and zone out with no more background noise! No wires to mess with! Enjoy your music wirelessly by connecting to your smartphone using Bluetooth. Take your headphones anywhere you want with a unique foldable design!